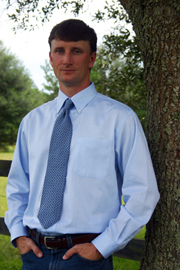 Warren E. Barry is a licensed Architect in the state of Florida, license #AR93495. To obtain an architecture license one must go through a long process which takes 9 years or more to complete. This process starts with obtaining a 5 year professional or 6 year masters degree in Architecture from an accredited College or University. After completing the educational requirements, one must go through a regulated internship which typically takes from 2 to 3 years depending on the type of college degree acquired. In addition to these requirements, one must also pass the licensing exams which consisted of 9 independent exams at the time Warren E. Barry went through this process.